Inevitably some errors remain in the published work however hard we try. Sorry. Page 18: Warring States Chinese: Foot Archers cost 11 points. Page 21: Early Republican Rome: The Rorarii entry should say "If used, there should be one Rorarii unit for every two triarii units in the army". Page 28: Seleucid: Delete the last sentence of the Skirmishers section (Skirmishers may be fielded as Levies). Note that Scythed Chariots are Used to Elephants. The army may take allied contingents from the Galatian (after 280 BC, not chariots) and Thracian lists. Page 30: Pyrrhic: Allies and Mercenaries: An allied Galatian contingent may not include chariots. Page 31: Ptolemaic Egyptian: Egyptian Phalangites cost 18 points per base. Page 32: Pergamene: A Galatian allied contingent may not include chariots. Page 41: Maccabean Revolt and Hasmonean Kingdom of Judea: the terminal date for this list is 37 BC. Guerrillas may only have slings or bows if in skirmish formation. Page 44: Late Republican Rome: A Legate costs 15 points.Due to their superior training and self confidence, Drilled legionaries may elect not to close up when within 8" of enemy, and may continue at their full movement rate. If they charge more than 4" into combat, they will not receive a Close Order bonus. 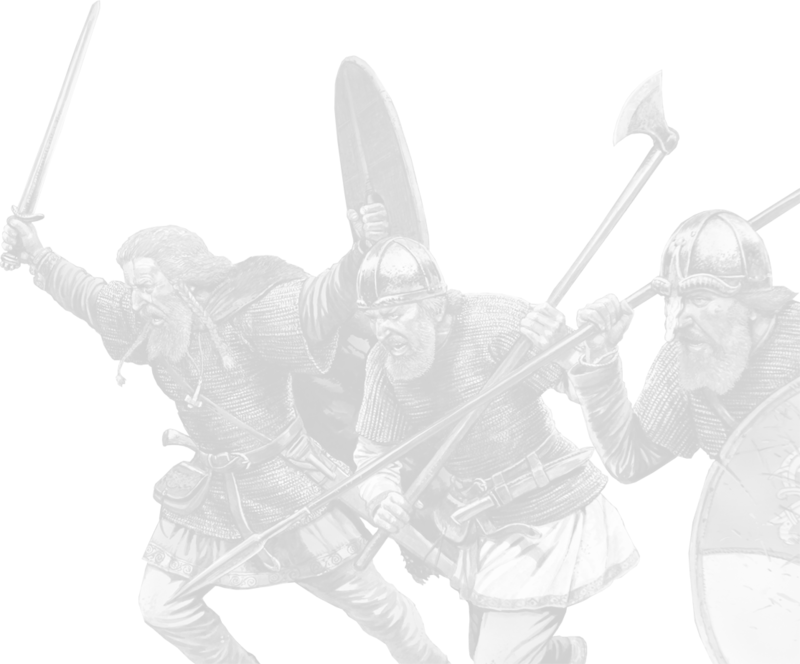 Page 46: Dacia: There must be 3+ units of Warriors. Page 46: Early Imperial Rome: A Centurion is A+2, C+1 and costs 15 points. 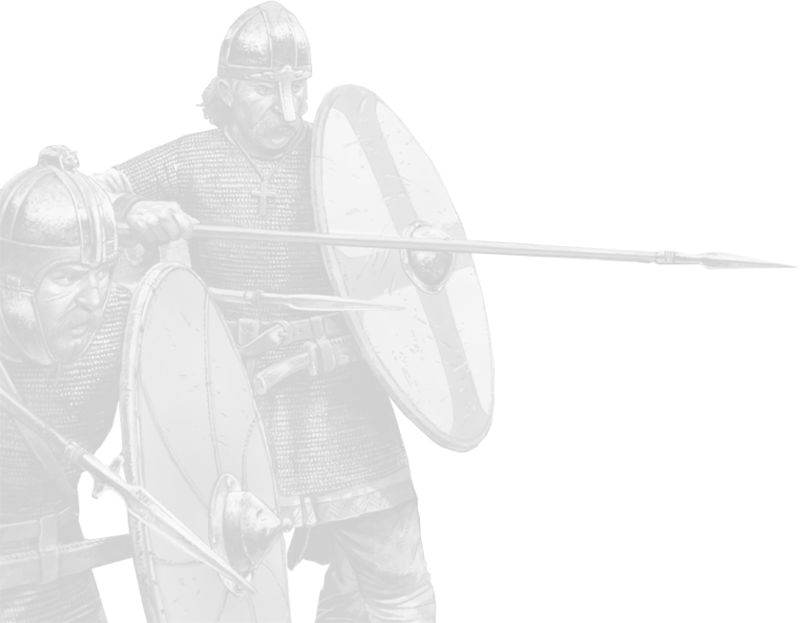 It is a Legate, rather than a Centurion, which can only command legionary units.Due to their superior training and self confidence, Drilled legionaries may elect not to close up when within 8" of enemy, and may continue at their full movement rate. If they charge more than 4" into combat, they will not receive a Close Order bonus. No more than half of Auxiliary bases may be archers. Maccabean allies must be from the Hasmonean Kingdom list, and can only inlcude guerrillas if in skirmish formation. Page 48: Middle Imperial Rome: Legionaries may have the Stamina rule for +1 point per base.Due to their superior training and self confidence, Drilled legionaries may elect not to close up when within 8" of enemy, and may continue at their full movement rate. If they charge more than 4" into combat, they will not receive a Close Order bonus. Page 50: Sassanid Persia: Hun Light cavalry cost 20 points. They may fight formed if you wish.